San Francisco Giants Ring-Size 9 (more info) — only 2 left! 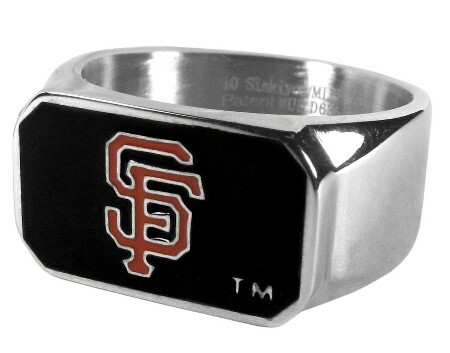 San Francisco Giants Ring-Size 10 (more info) — only 3 left! San Francisco Giants Ring-Size 11 (more info) — only 3 left! San Francisco Giants Ring-Size 12 (more info) — only 3 left! San Francisco Giants Ring-Size 13 (more info) — only 3 left!